COMING SOON! 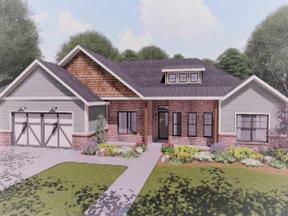 New construction, Craftsman style home. Still time to put your personal touches on this one! Enjoy Edmond luxury and style at an affordable price. 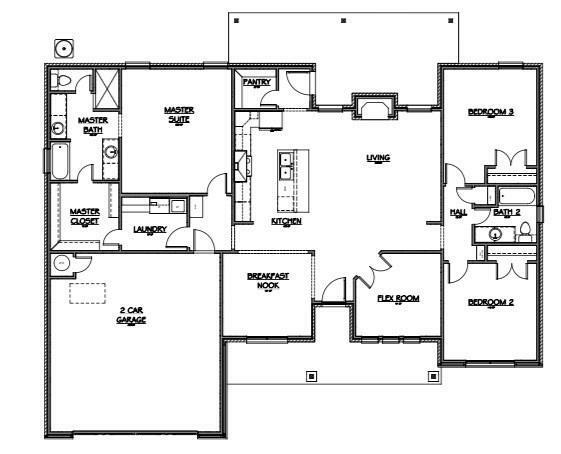 This 1,892 sq. 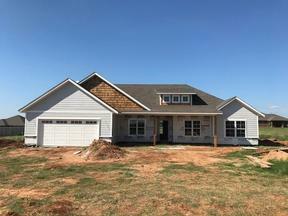 ft. home offers 3 beds, 2 baths, an office, open floor plan, large master suite, a great covered porch and sits on half an acre (mol) on a gated street! Finishes will include stainless steel appliances, quartz countertops throughout, custom cabinetry and wood-look tile in all common areas. Quality construction. Realtor owned property.